Street Art In Bristol #WednesdayLinkUp #WordlessWednesdayLinkUp. Happy Wednesday Friends. Thanks so much for joining us today for The Wordless or not so Wordless Wednesday Link Up! What photos have you been taking lately? Do you want to share them here with us? Bristol is famous for its street art. It has some amazing pieces of street art by famous graffiti artists such as Banksy and many more artists. I got plenty of photos of it and today I thought I would share these ones. I am not sure who the artist is who did these but they are pretty amazing! I love this photo of my Husband taking photos of the street art in the archway. It is amazing how they get to paint them so high up. Please tweet me any links you have added to the link up to me @clairejustineo using the #Wednesdaybloghop hashtag and I will favourite, retweet and reply. 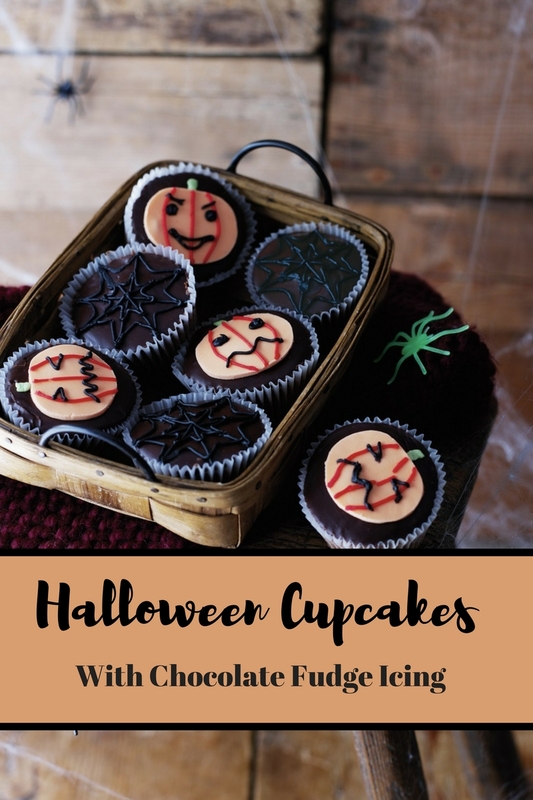 Halloween Cupcakes With Chocolate Fudge Icing. 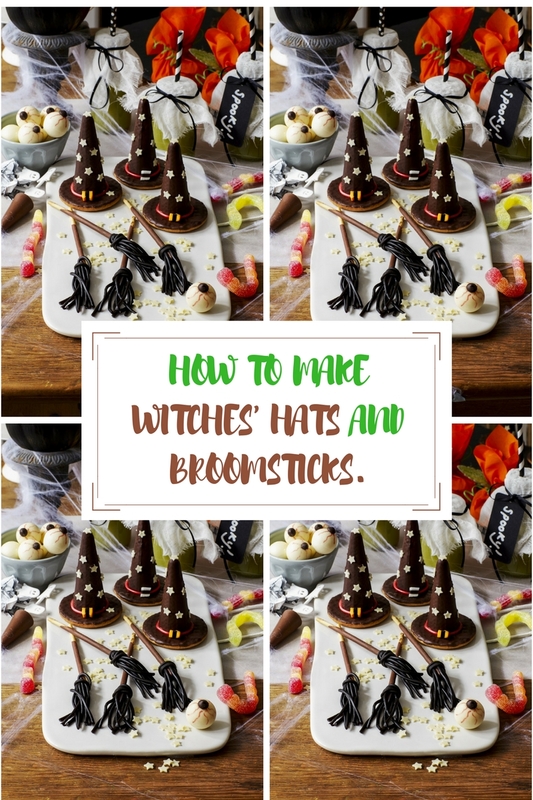 Witches’ Hats And Broomsticks: Halloween Fun. 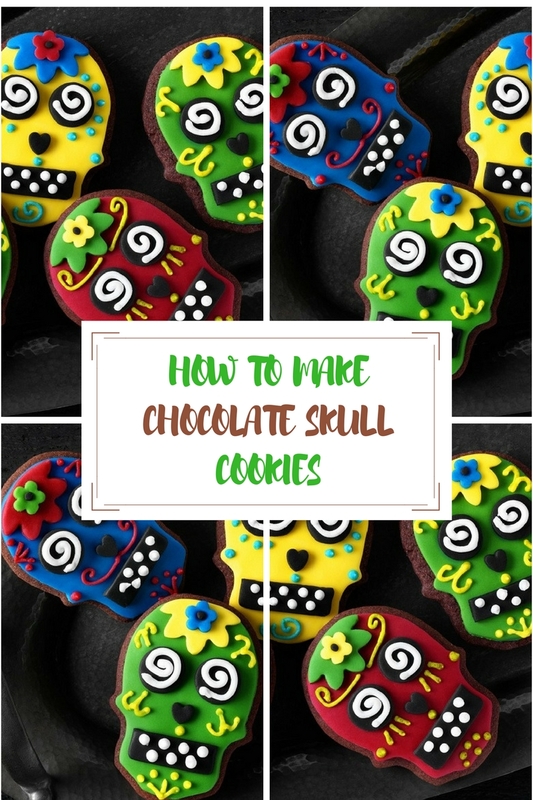 Chocolate Skull Cookies Recipe For Halloween. 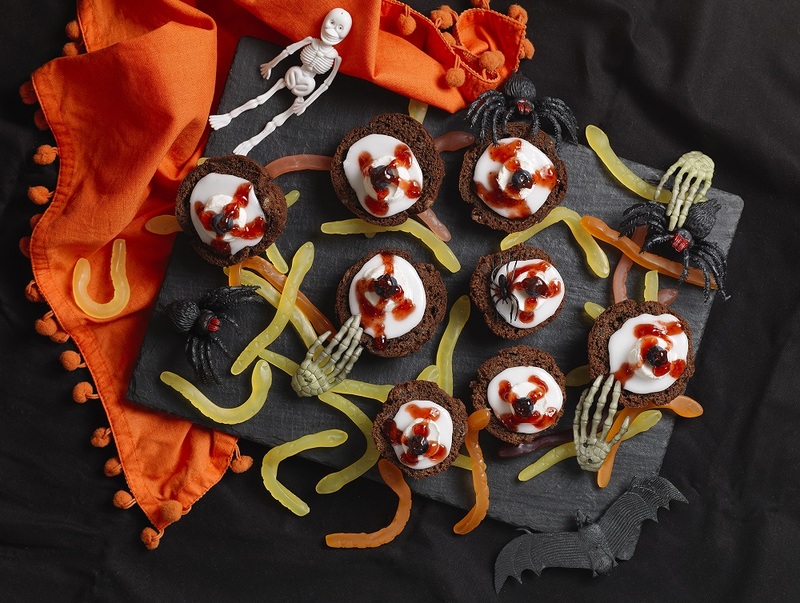 Get Spooky With Genius: Ghoulish Halloween Goodies. Ghost Cupcakes: Great For Halloween. Fashion Wednesdays And Welcome To The Weekend…. Blog Hops And Blog Hop Library Is Back On…..
"How To Make Gingerbread Cupcakes"
"Glazed Carrot, Feta And Red Onion Tart"
Oh wow! I adore street art. And by the way, you should check out Hamilton! It’s in London too and an amazing show!! Thanks Tamar. Whoo yes I will 🙂 thanks lovely. Oh street art is always so much fun to see! Thanks for sharing! I love to see it too Shelbee 🙂 Thanks for hopping over. I am also a big fan of street art. And these are awesome! I love street art, so very cool. Thanks for sharing it with us. Thanks for hosting and I hope that you have a wonderful rest of the week. That would be so cool to see such street art. We don’t see much in the way of murals and such on our buildings but when we do it’s pAwesome! Thanks for dropping by to linkup! Woah! That is so cool. I love seeing street art! Thanks for hosting! That s fabulous street art! What a cool street. I bet you would always be spotting new things, even if you went through it all the time. Thanks Amanda, so many to see in Bristol. I missed so much too. I love street art too—there’s a bunch of it in my post this week! Love the picture of your hubby in the archway! Thanks for sharing the recipes too! Thanks Lisa 🙂 Love this shot. That is some really neat street art! Amazing street art, dear friend ! The Halloween food looks like so much fun. Thanks for hosting this week for us.